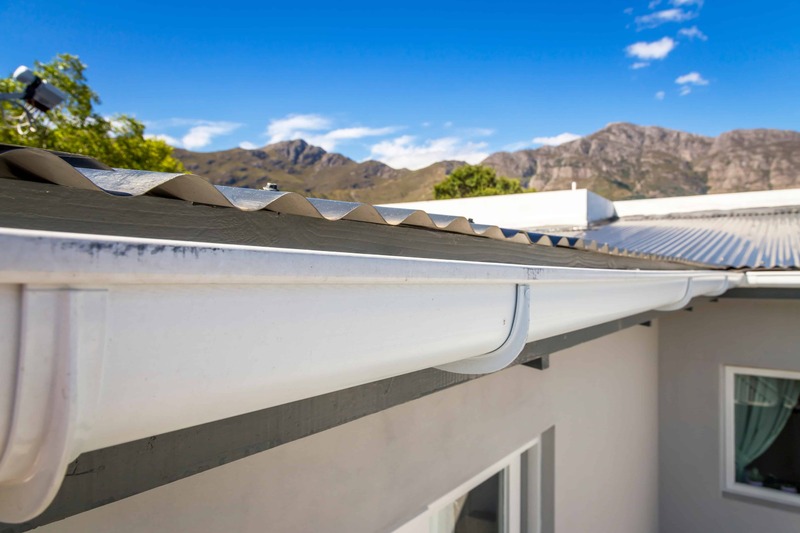 Seamless rain gutters are used to divert water collected from roof areas and drain it away from the building and its foundation. Gutters are designed to preserve soils around the home, prevent mold and fungus growth, protect siding and stucco from backsplash stain and rot, protect pools and landscaping, and shield windows and doors from water infiltration and damage. 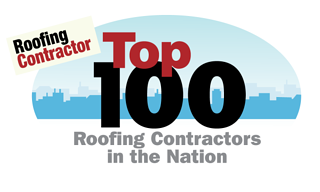 The Original Roofing Company’s experienced staff will build your seamless gutters on-site to custom fit your home or commercial building. 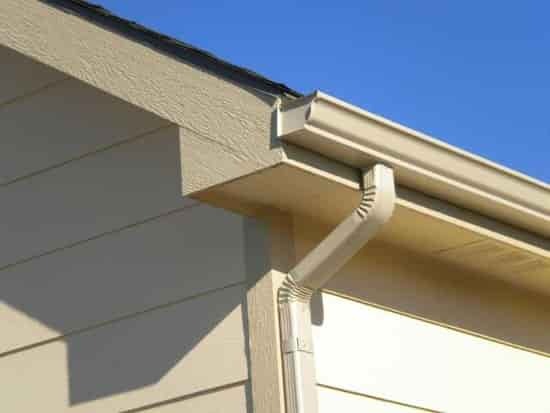 Our gutters are built in a variety of products and colors. Commercial gutters are shop fabricated to any size required for the job. The Original Roofing Company also has a complete metal shop capable of designing any size gutter. Collection boxes are often used as a catch basin for water filtrating off of flat roofs. Collection boxes can be shop fabricated in any size or shape.